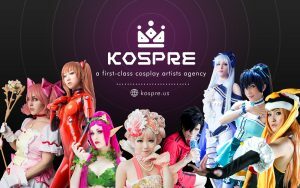 KOSPRE, a newcosplay talent agency, has announced its launch and has retained an exciting array of talented and creative cosplay artists that are available to support a wide range of exhibitors at film premieres, conventions, trade shows, corporate and cultural events, concertsand pop culture gatherings worldwide. 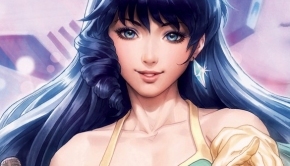 Cosplay (or “costume play”) is a global phenomenon that inspires legions of avid fans all ages to create and dress in costumes modelled after characters from favorite comic book, film and TV, anime,and sci-fi properties. A colorful blend of fashion and pop culture-inspired couture, costumes are often elaborate and ingeniously crafted from all manner of materials. Beginning in the 80s,cosplay also captivated a passionate following in Japanas fans of anime and manga would create their own costumes to show their love of a particular series or character. 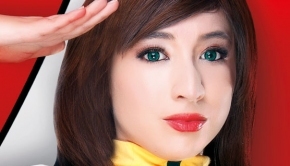 In recent years, cosplay has become one of the most vibrant and visible forms of pop culture and its popularity has spread worldwide to fans and practitioners of all ages. 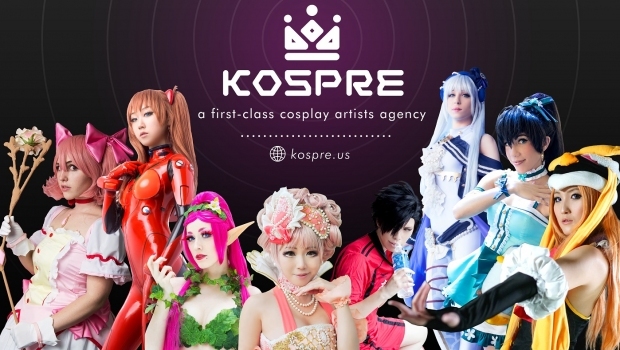 KOSPRE’s unique services provide attractive, efficient and effective promotional cosplay artists for events both in the U.S. and internationally. 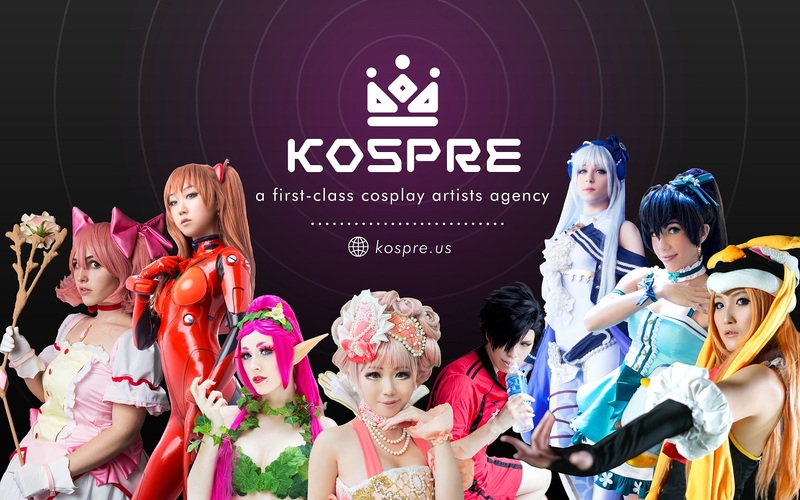 Based in Los Angeles, CA KOSPRE has a far-reaching network of artists worldwide, including in Asia, and is especially well-suited to service the film, TV, music, comics, anime/manga, and gaming industries.